On March 6, 2017, President Trump signed a new Executive Order: Protecting the Nation from Foreign Terrorist entry into the United States. The new Executive Order (EO) bars the admission of refugees from all countries for a period of 120 days and bars the admission of certain nationals from six countries for a period of 90 days. The new EO will take effect on March 16, 2017. In the new EO, the President rescinds the prior Executive Order (EO# 13769) issued on January 27, 2017, which was often referred to as a “Muslim/Travel Ban” and has been enjoined by the Federal District Court for the Western District of Washington. 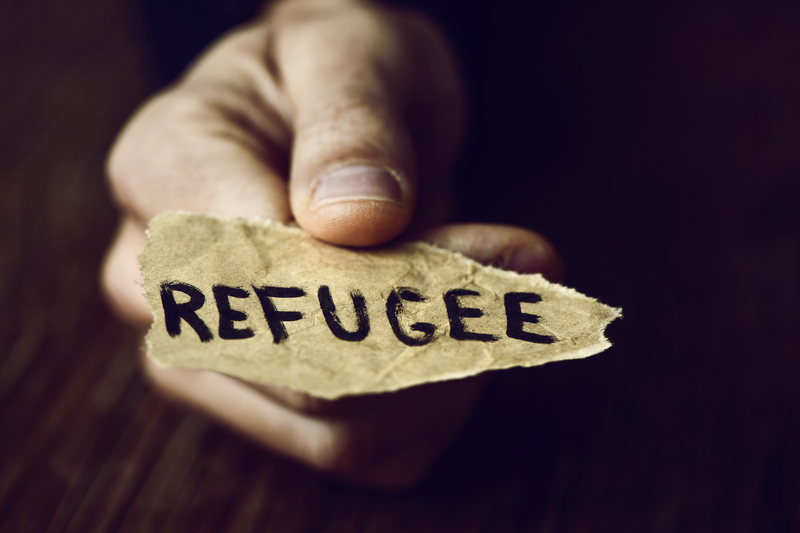 The EO bars the admission of all refugees worldwide for a period of 120 days. Only those refugees that have already been scheduled for travel by the U.S. Department of State will be permitted to enter the United States while the 120-day suspension of refugee admissions is in place. Importantly, while the prior EO ordered the permanent halt of refugee processing from Syria, the new EO does not treat Syrian refugees any differently than refugees from other countries around the world. Therefore, while Syrian refugees will be impacted by the 120-day suspension of refugee processing, they should be able to resume processing and travel once the 120-day period is complete. The EO also confirms that refugee admissions to the United States will be reduced to 50,000 for this fiscal year, down from 110,000 for the prior fiscal year. The new EO bars the admission of citizens or nationals of the following six (6) countries for a period of 90 days: Syria, Sudan, Somalia, Iran and Yemen. Notably, Iraq has been removed from the countries listed in the original EO. - Hold diplomatic or diplomatic type visas (NATO, C-2, G-1, G-2, G-3, or G-4). Even prior to the EO, individuals who did not fall into the above categories were not permitted to enter the United States without a valid visa. Thus, the EO appears to be essentially a 90-day suspension of visa processing and issuance at our U.S. Consulates and Embassies abroad for nationals of the 6 listed countries. For more information on the Executive Order, the Trump Administration’s immigration policy or other immigration matters, please contact Kolko & Associates, P.C.